29th Mt. 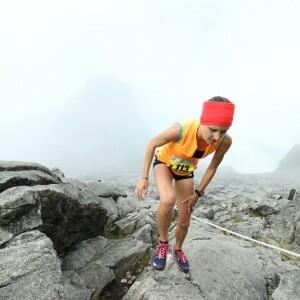 Kinabalu International Climbathon – Adventure Series | JustRunLah! 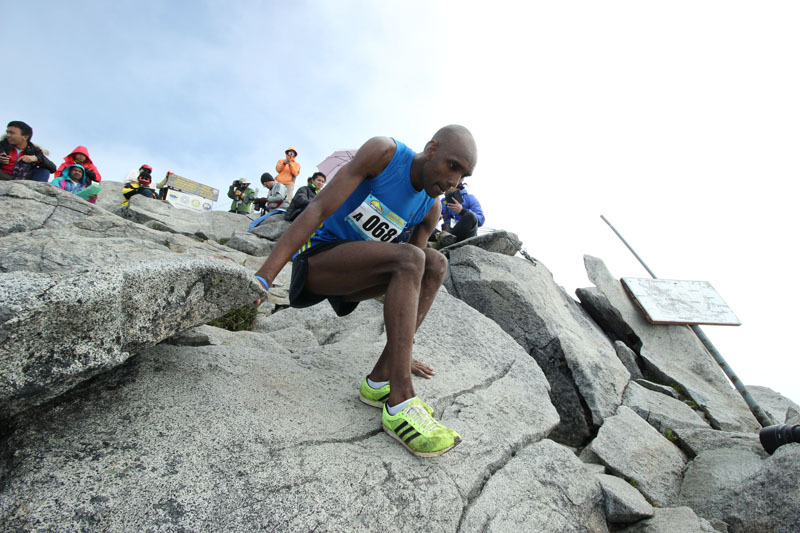 Catch the excitement as runners from around the world gather at Malaysia’s first UNESCO World Heritage Site for the annual Mt. 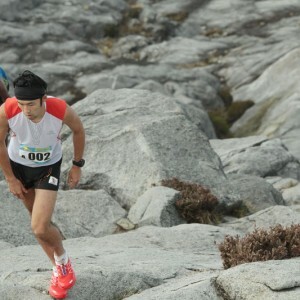 Kinabalu International Climbathon. It’s a race like no other! 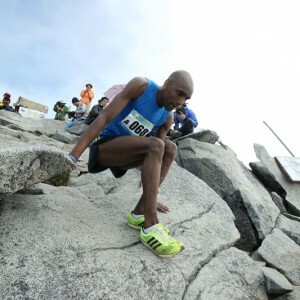 While casual climbers may take an average of two days to scale the mountain, professional mountain runners can clock as fast as 4 hours. 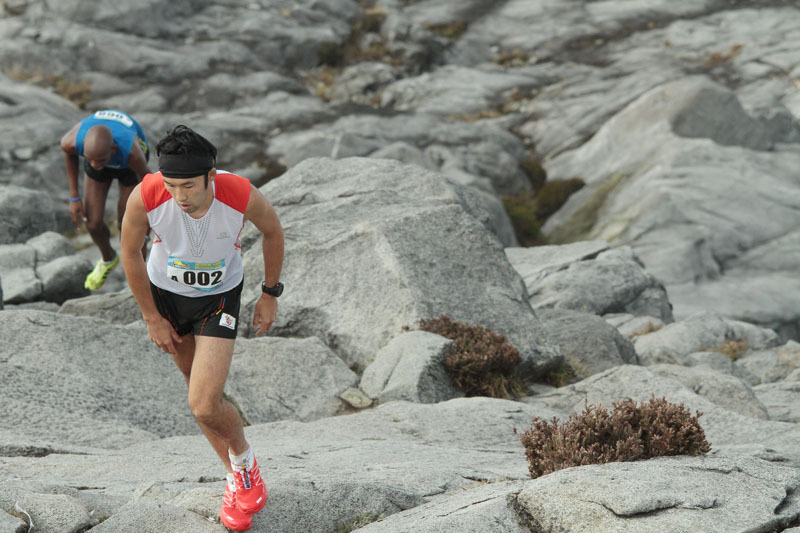 There are two routes to choose from: The first option is the Adventure Race (23km) and this category is open to all. 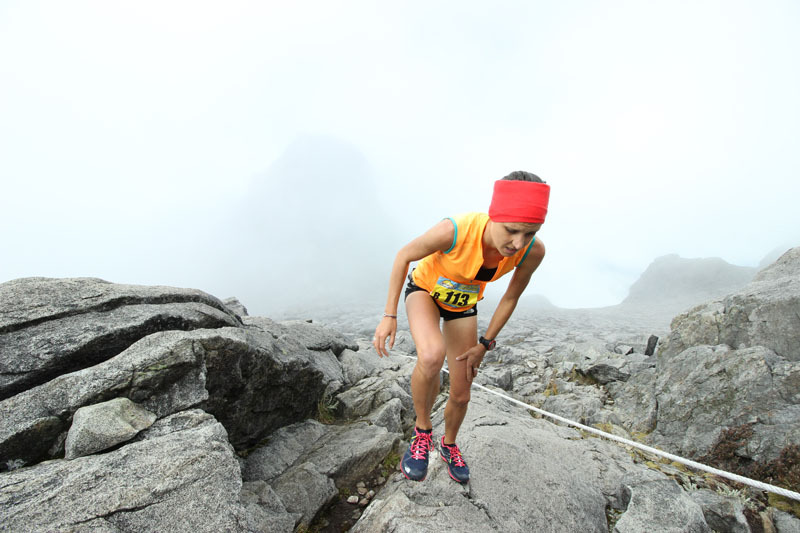 However, only qualified participants can register for the second route – the Summit Race (33km), which takes them from Kinabalu Park all the way to the summit of Mount Kinabalu before concluding at Kundasang. 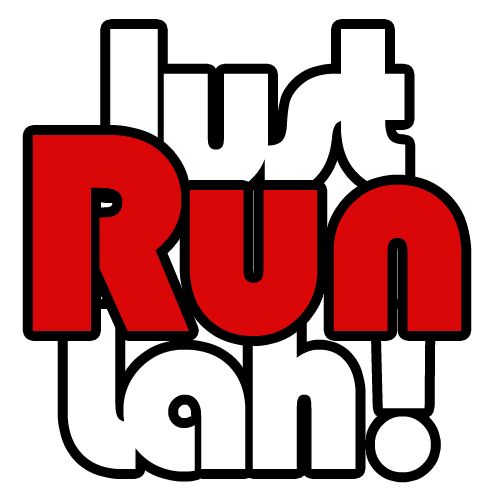 Join us at the flag off in Kinabalu Park and cheer for the runners at the finishing line in Kundasang Town! Event cancelled due to earthquake – Refund is provided by the organiser. I have signed up for the adventure race 🙂 !